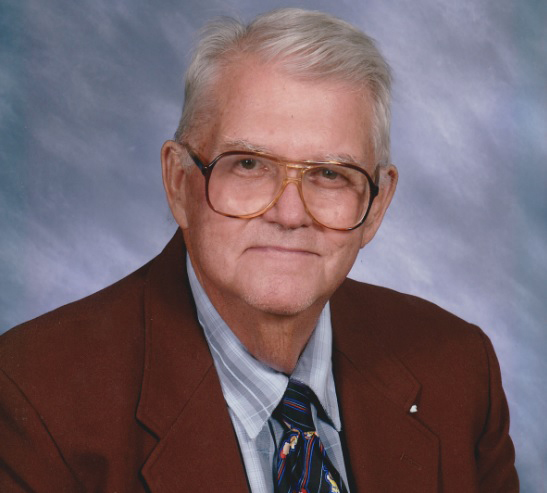 Mr. James Melton "Jimmy" Jetton, 81, of Bradyville passed away on November 28, 2015. He was born in Woodbury, TN on May 9, 1934. His parents were the late Shelah Jetton and Minnie Lee Melton Jetton. He was also preceded by his sisters, Ruth Curtis Vance and Martha John Jetton. He is survived by his wife, Zora Mai Bogle Jetton; son, William Roger Jetton of Manchester; daughters, Wanda (Sidney) Parham of Cannon County, Sheila (Jackie) Haley of Bradyville, Becky (Larry) Knox of Readyville and Penny (Steven) Barnes of Manchester; seven grandchildren and nine great grandchildren. Mr. Jetton graduated from Central High School in the Class of 1952. He worked as a Deputy for the Sheriff's Department and as a bus driver for Cannon County Schools. He also built houses for many years. He loved to read the Bible and share the word of God. He served as a preacher for many area Churches of Christ. He was a member of the Main Street Church of Christ in Manchester. He and his family raised a garden and their own corn to feed to their hogs and cattle. He was also talented at woodworking. He loved to tell jokes to his family and friends.